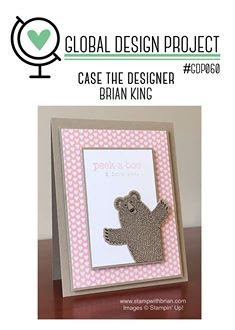 Carole's Stamping and Papercrafts: #GDP 060 Case Brian King! #GDP 060 Case Brian King! How could I resist a challenge to CASE one of my favourite demonstrators! Global Design Project challenge this week is to use Brian King's card as inspiration. Which means lots of layers and straight lines. I have copied the layout to create this cute Christmas card. 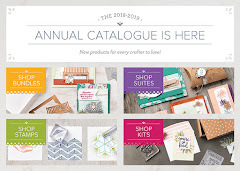 Carole - thanks for the sweet shout out. How kind of you! I adore your sweet mouse - perfectly paired with this sweet paper. 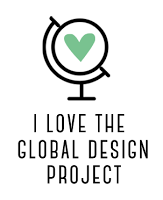 Thanks for playing along with my CASE the Designer Challenge at Global Design Project!